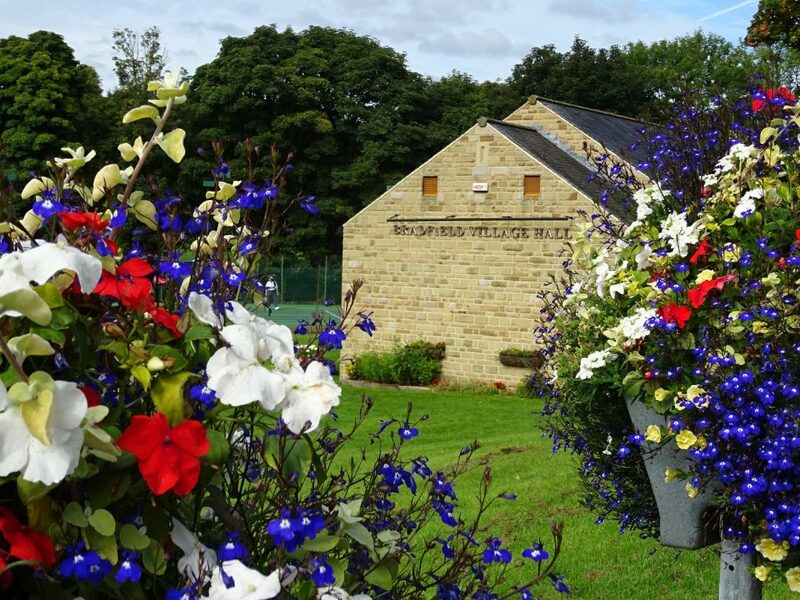 As would be expected of a modern building, Bradfield Village Hall offers a great array of high quality facilities to help support your special event. 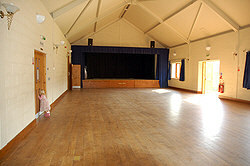 The main hall is a sizeable room capable of hosting up to 200 people. 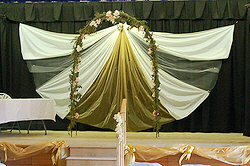 However for weddings we would recommend keeping the number to no more than 180 to ensure adequate room. 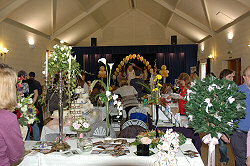 The use of our tables and chairs are included in the hire. 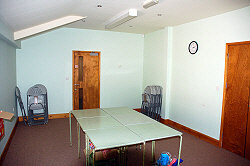 This room has many functions from acting as a simple meeting room right through to hosting buffets/carverys for weddings and parties. 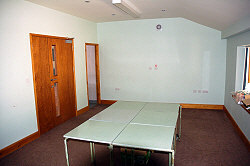 This room can be accessed from the main hall and the lobby area meaning it is a great “in one end and out the other” room. The kitchen is fitted with modern catering quality appliances and more than adequately is capable of meeting all levels of catering requirements. 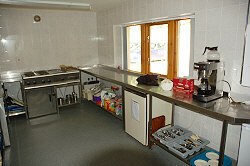 The use of the kitchen, crockery and cutlery are all included in the hire. 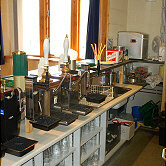 The hall offers a fully stocked and staffed bar, with the beer provided by Bradfield Brewery. Wine for weddings and parties is supplied by Martin Wilkes who offers a wine tasting session to help with wine selection. 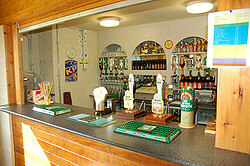 Our bar prices are very competitive (£2.00 for a pint of beer) and are much lower than those charged at hotels. 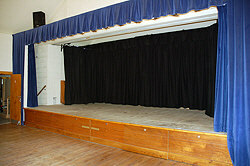 The hall has a splendid stage with small side room area, which is a great feature for wedding ceremonies, shows, presentations, entertainers etc. Adequate parking is provided for the hall. There is a sizable public car park at the back of the hall behind the cricket pavillion. Parking is also available all the way around the village green/cricket pitch and there is a small car park immediately adjacent to the rear access doors to the hall. 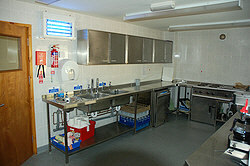 Adequate modern washroom facilities are provided, including disabled facilities. 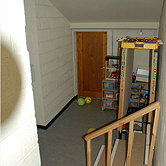 Disabled access to the hall is provided. 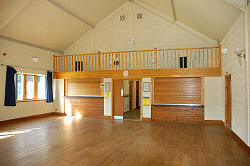 The phone number at the village hall is (0114) 285 1392. This will only be answered when there is an event on. Otherwise call 0114 285 1227.